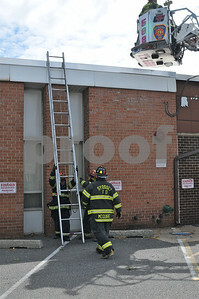 6-2-12 0948hrs. 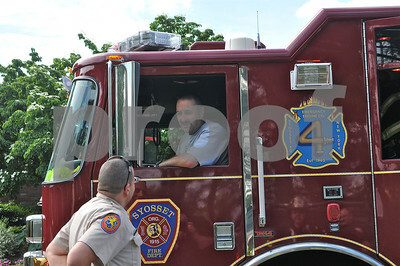 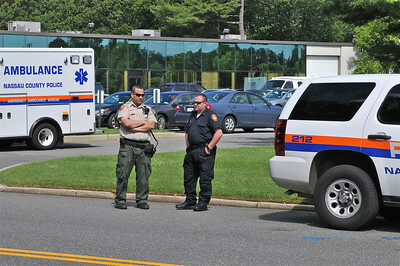 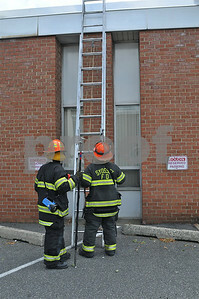 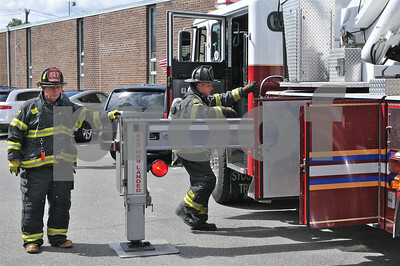 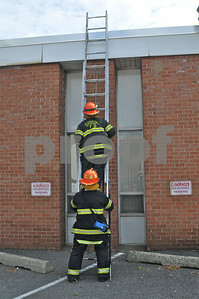 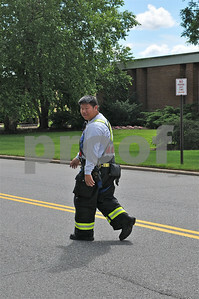 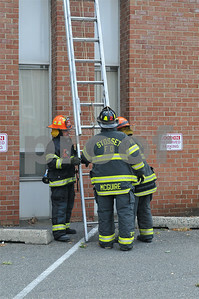 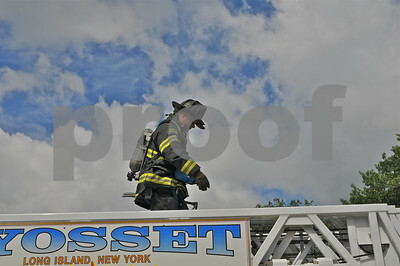 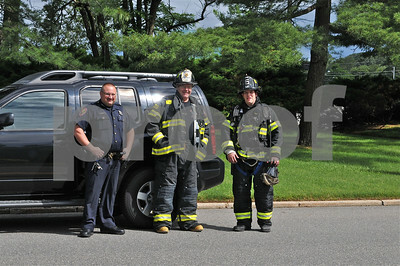 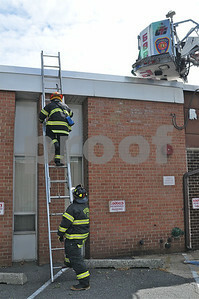 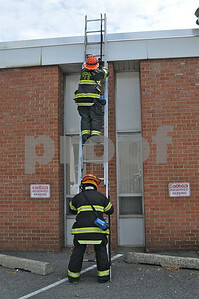 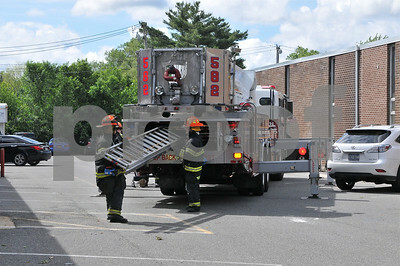 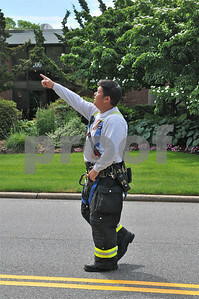 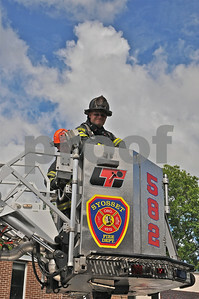 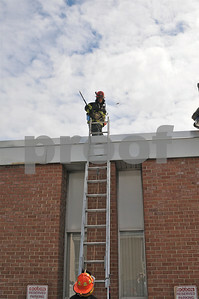 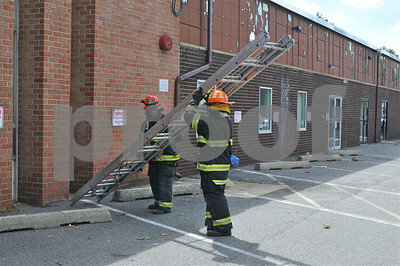 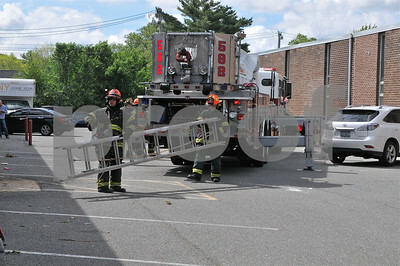 Syosset FD dispatched to a report of smoke in the building. 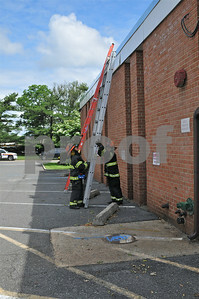 On investigation it was determined to be an HVAC problem.